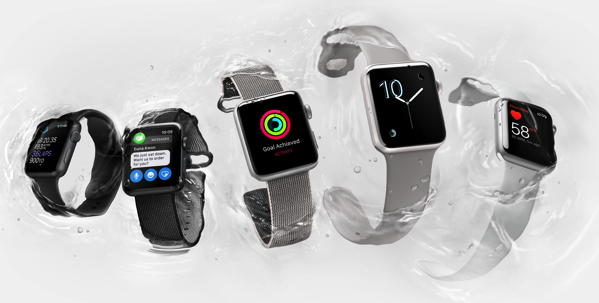 Digitimes reports Compal Electronics will reportedly join Quanta Computer in the Apple Watch supply chain, with the next-generation smartwatch said to be debuting in the latter half of 2017, claim sources. Apple is said to be giving existing Apple Watch Series orders to Compal, with the latter said to have moved equipment to plants in Chongqing, to prepare for Apple Watch production. These new orders are said to offset declining capacity of the plants, due to falling notebook orders. Previous rumours have claimed Apple Watch ‘Series 3’ would come with an LTE modem, offering connection to cellular networks, allowing the device to be truly independent of an iPhone. Back in February, Digitimes claimed Apple Watch Series 3 would also enter production later this year, with a new glass-film alternative display. Apple Watch Series 3, if it debuts this fall, could very well be announced alongside the ‘iPhone 8’. Get your wallets ready, folks.